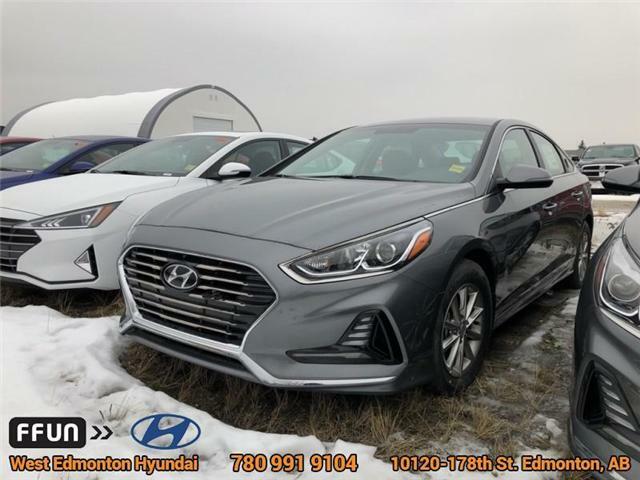 Leather Seats, Heated Steering Wheel, Heated Seats, Proximity Key, Heated Rear Seats! 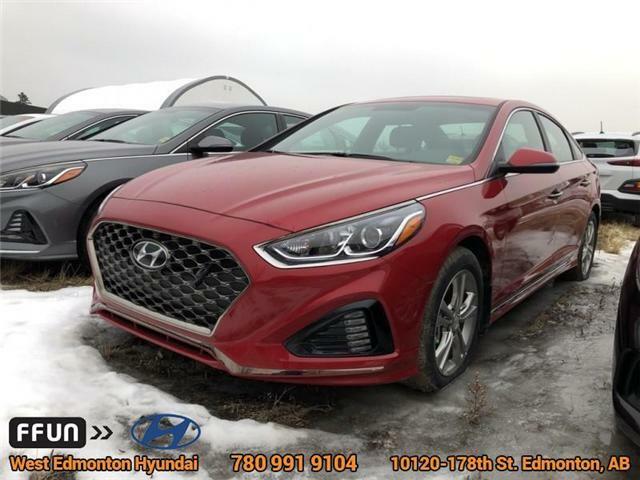 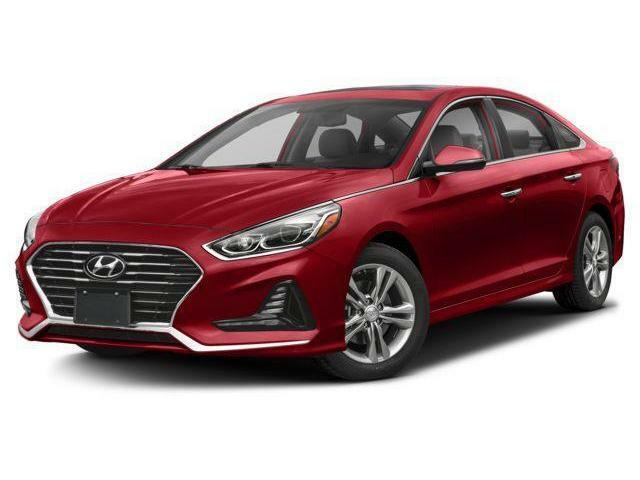 With exceptional styling, impressive on road handling and an incredible list of features, it's hard not to instantly fall in love with this 2019 Sonata. 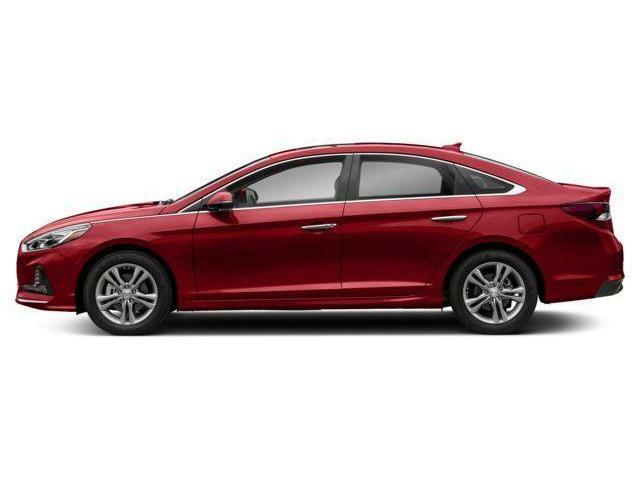 Heated Seats, Bluetooth, Blind Spot Detection, Remote Keyless Entry, Collision Warning! 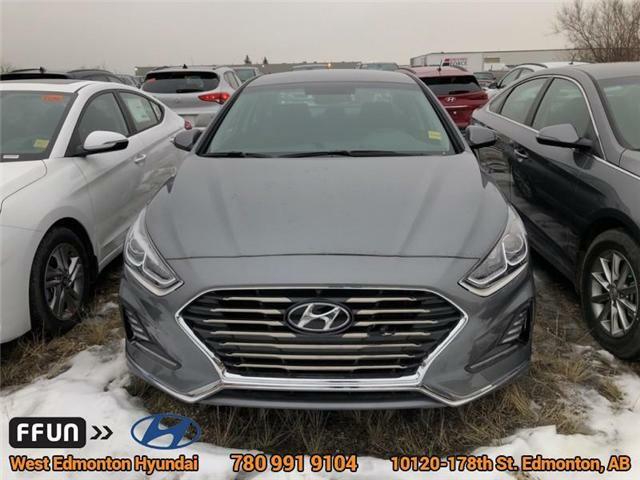 For all those who want a less flashy sedan alternative with an amazing value and excellent options list, look no further than this 2018 Hyundai Sonata. 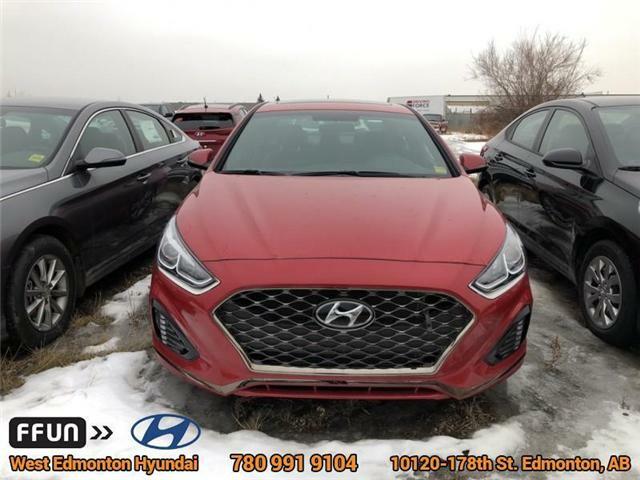 Sunroof, Heated Seats, Bluetooth, Blind Spot Detection, Remote Keyless Entry!